The Forest Service has released its ‘Draft Record of Decision’ on the proposed gondola from Squaw Valley to Alpine Meadows. 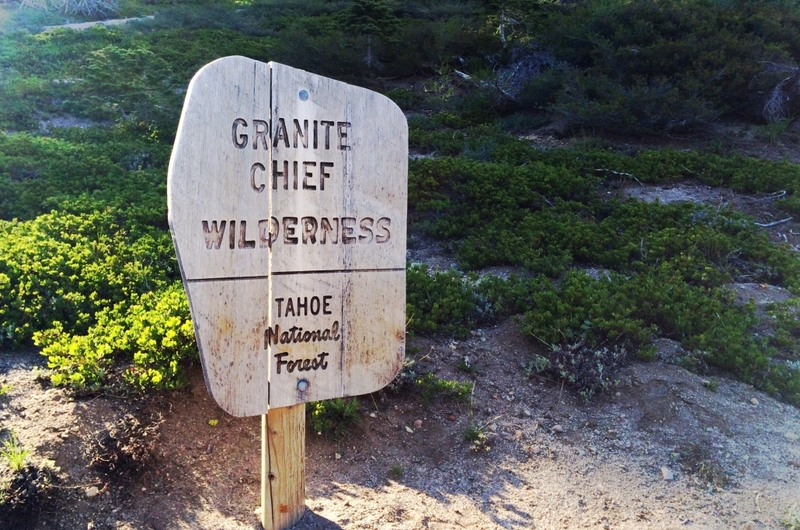 And there is some good news – they have rejected Alterra Mountain Company’s proposed route along the crest of the Sierra Nevada and through land designated to be part of Granite Chief Wilderness. This is a substantial conservation victory, an accomplishment Sierra Watch and our allies have been working on for nearly four years. The Forest Service has, instead, chosen ‘Alternative 4’ – the eastern-most route it considered, and the route most distant from designated wilderness lands. The Forest Service’s Draft Record of Decision accompanied the publication of the final draft of the joint environmental analysis performed in conjunction with Placer County. Placer County has yet to give any formal indication concerning which of the proposed alternatives it prefers but will likely continue to follow the Forest Service’s lead. Because construction of the gondola would require a General Plan amendment, the County’s decision will ultimately be made by the Placer County Board of Supervisors. Sierra Watch and our legal experts are again reviewing and assessing both the documents and the Forest Service’s draft decision as we consider our next steps. If you sent in a comment letter on the Draft Environmental Impact Statement, you’ll find a response. And if you have any further comments, you have until Monday, May 20, to send them to the Forest Service. In the meantime, you can join us in celebrating our success in preventing Alterra from developing land that Congress designated to be part of Granite Chief Wilderness back in 1984. And we can re-double our efforts to stop them from trying to turn Squaw Valley into a Vegas-style theme park.